Australia’s consumer price index update, released on Wednesday, exceeded economists forecasts and rose by a solid 0.5 per cent in the 2018 fourth quarter. 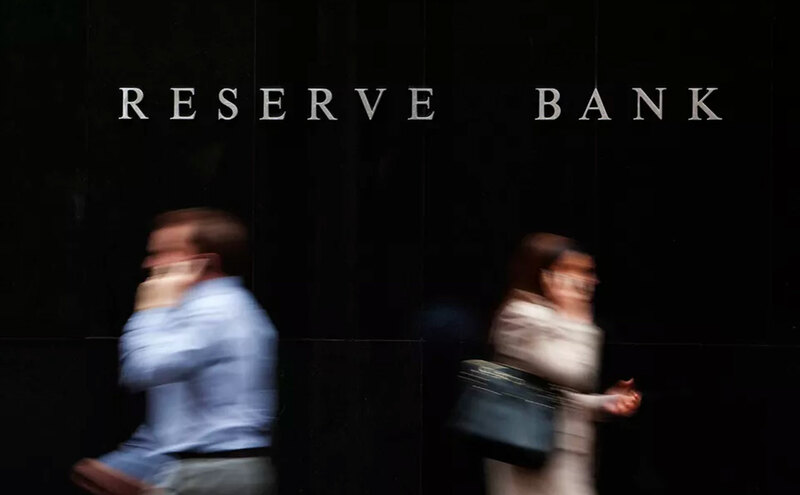 One of the more important releases on the economic calendar, the quarterly inflation figures can heavily influence the Reserve Bank’s decision to hike – or cut – interest rates. The result is still weaker than the Reserve Bank would have hoped, coming in under its mandate to keep inflation between 2 and 3 per cent. The outcome means the RBA will be hesitant to lift interest rates and may well add to the case for an interest rate cut. Australia’s headline rate of inflation has remained under the 2 per cent mark for the better part of four years. Soft inflation and weakening business conditions suggest that the economy is slowing – not good news in the face of a looming election likely to be fought on the battleground of economic management. 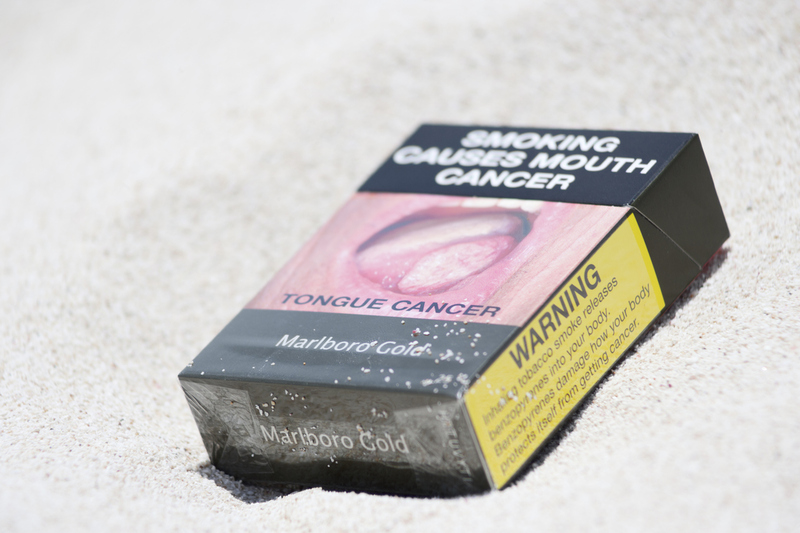 The figures were boosted by a rise in the cost of tobacco, domestic holiday travel and new homes bought by owner-occupiers. The figures were welcomed by the REIA who said the results would likely keep interest rates at historic lows. “The CPI figures show that the increased investment in housing has kept growth in rents at the lowest rate since 1995,” REIA president Adrian Kelly said. The Reserve Bank will release updated economic forecasts next week.